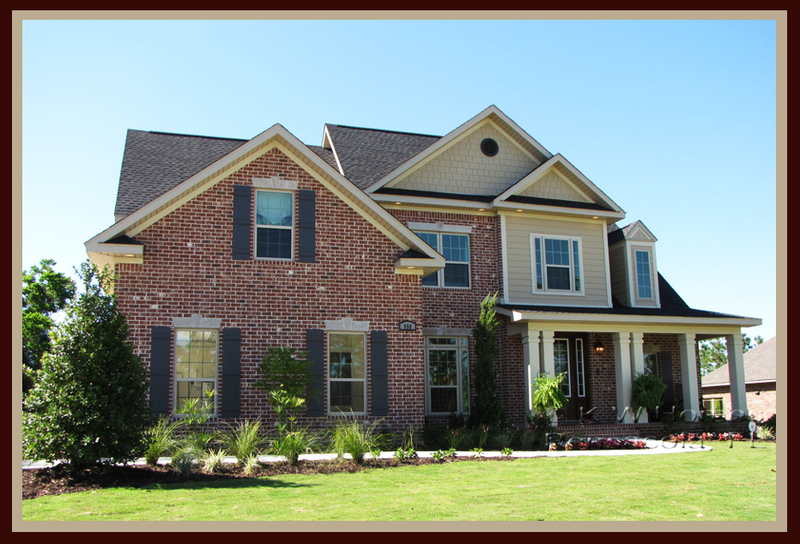 chosen by the SouthernLiving Custom Builder Program for impeccable customer service, craftsmanship and stability. K.W. Homes has the know-how to blend your traditional home with current trends. A Southern Living Home has timeless beauty, isn’t dated and gets better with age. K.W. 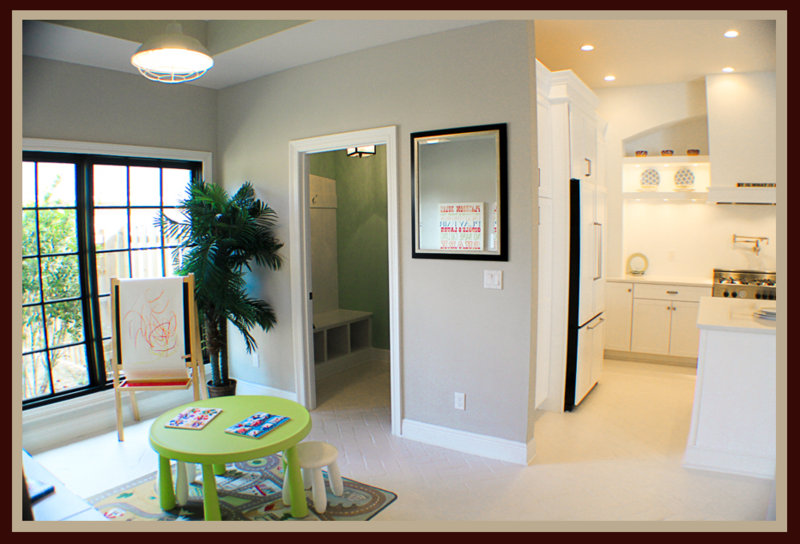 Homes can help you create a spacious environment while promoting togetherness and a sense of community. K.W. Homes has a network of the best in home appliances and home technologies. From the floors to the ceilings, K.W. 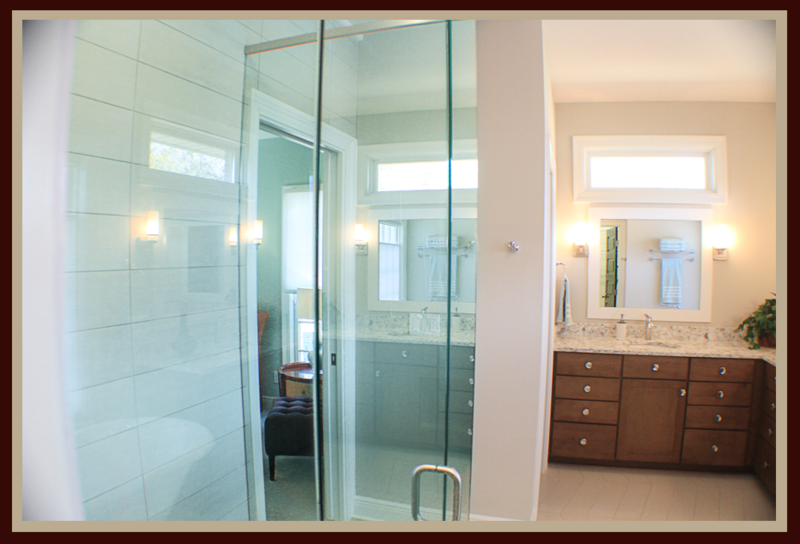 Homes provides custom, intricate and quality craftsmanship. K.W. 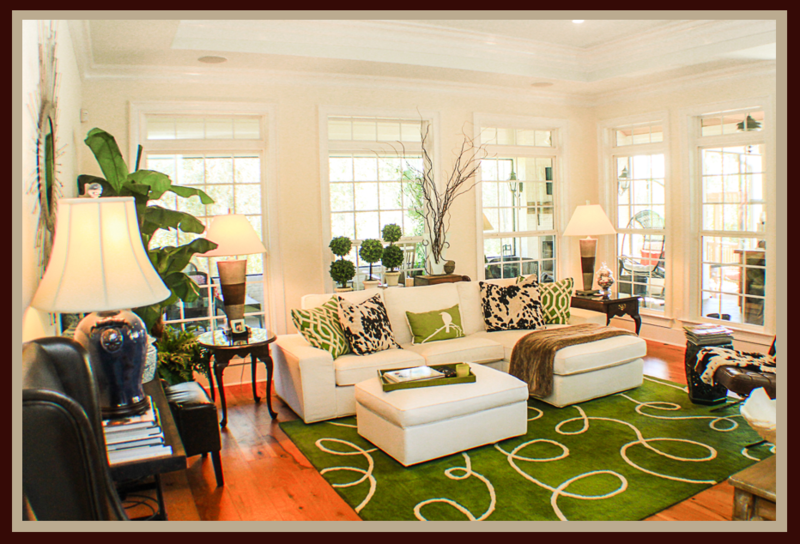 Homes can help you re-imagine your custom home’s layout, then recreate that space to work for your needs. When choosing a builder today, one of the most important considerations is trust. 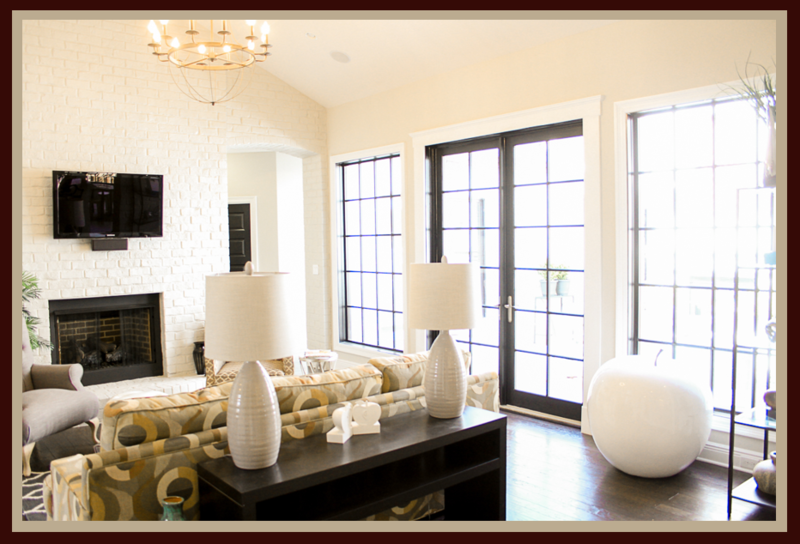 At K. W. Homes, our mission is to provide you with a one of kind custom home based on trust. We want you to confidently allow us to listen to your vision and incorporate your personality and lifestyle into your new home. We will walk you through the process from design to delivery and show you just how seamless and enjoyable building a new home can be. 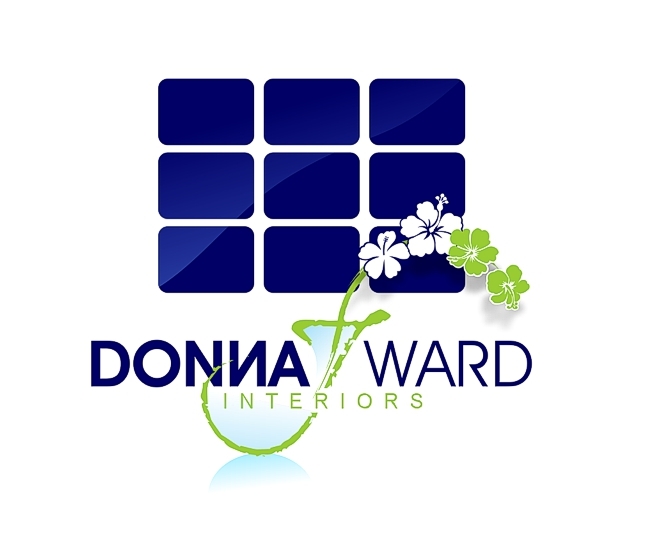 For over two decades we have been satisfying our clients with exceptional design expertise, customer-friendly processes, consistent and timely communication, superior construction and dependable warranty service. We are proud to say that our clients become lifelong friends. A member of the Southern Living Custom Builder Program since 1997, K. W. Homes represents this symbol of superior quality and style by which others are judged. Kevin believes that excellence is in the details and built the K W Homes brand on distinctive designs, exceptional customer care and quality craftsmanship. The Southern Living Custom Builder Program recognizes homebuilders who have a demonstrated track record of quality and success. Builders must not only demonstrate superior quality and attention to detail, but also have an excellent reputation among consumers and the local building trade. 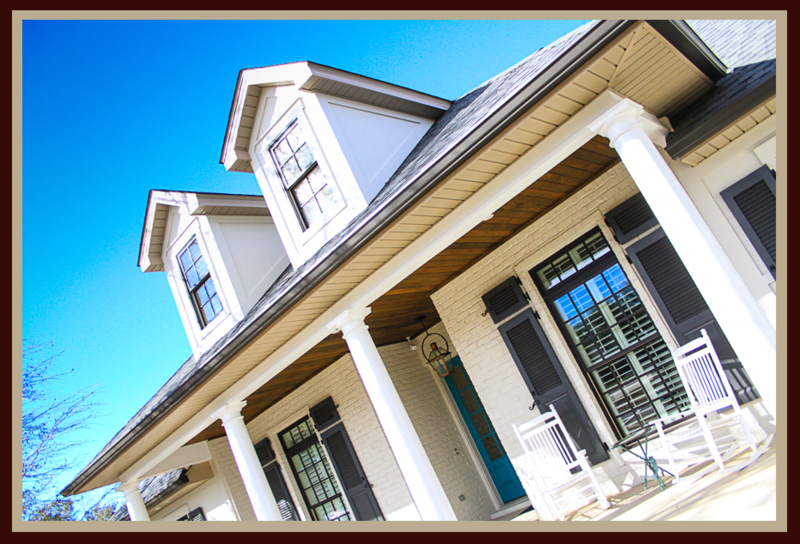 Let us show you why K. W. Homes is one of the leading custom homebuilders in Northwest Florida and South Alabama. We stand ready to serve you and deliver a trustworthy experience and home. Email Kevin, and Let's get started today. 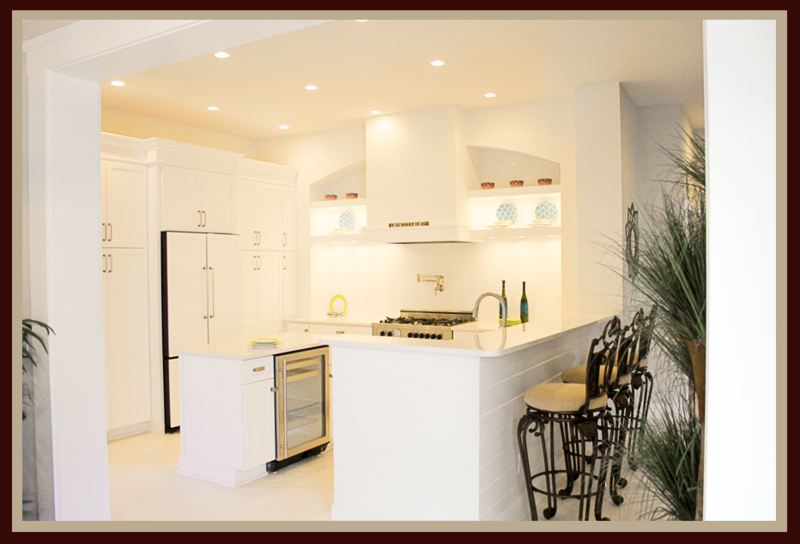 At K. W. Homes, our goal is to make the home building experience enjoyable, while achieving superior quality. With a limited number of home starts per year, K. W. Homes is the right sized builder to offer our clients personal attention while offering the best value from our subcontractors and vendors. Click here to learn how we take you through the process from design to delivery of your new custom home. 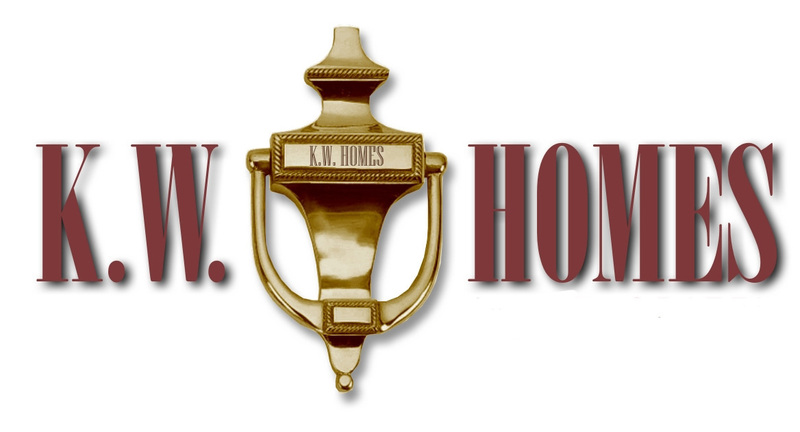 Founded in 1988, K. W. Homes specializes in building custom homes in Northwest Florida and South Alabama. Challenge us with your vision and enjoy the rewards of a true custom home. Whether you are a first time home buyer with a limited budget or building your dream home with an unlimited budget of I want what I want, our design center and on staff designer can help infuse your new home with your personality and style. Let us show you how our Design Center can assist you in creating your new dream home within your budget. 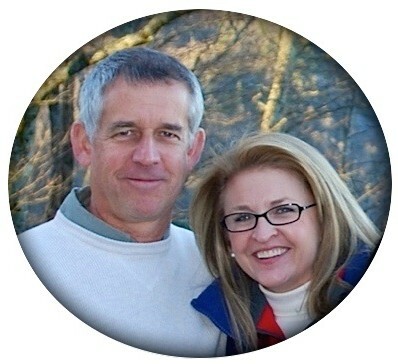 A member of the Southern Living Custom Builder Program since 1997, K. W. Homes represents this symbol of quality and style by which others are judged. Kevin believes that excellence is in the details and built the K. W. Homes brand on distinctive designs, exceptional customer care and quality craftsmanship. Let Kevin and the K. W. Homes’ team show you how experience can build a superior custom home at an affordable price.